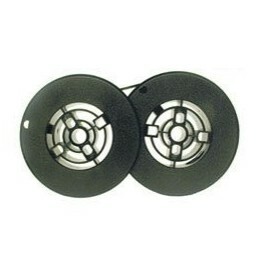 Premium Quality LA10R-06 Black Printer Ribbon (1 pk) compatible with the DEC LA34, LA100. The use of compatible supplies does not void your printer warranty. 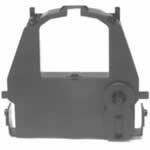 Premium Quality LA36R-KA CA02374-C104 Black Printer Ribbon (1 pk) compatible with the DEC LA30, LA35, LA36, LA37. The use of compatible supplies does not void your printer warranty. 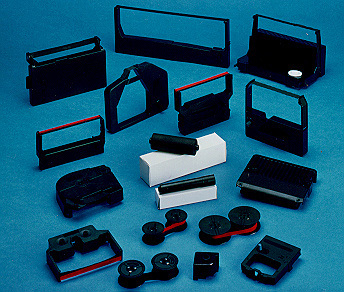 Premium Quality LA36R-12 Black Printer Ribbon compatible with the DEC LA30, LA35, LA36 Impact. The use of compatible supplies does not void your printer warranty. 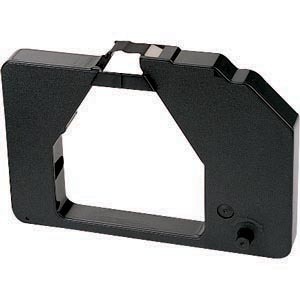 Premium Quality LA40R-KA Black Printer Ribbon (1 pk) compatible with the DEC Signum, DEC LA400. The use of compatible supplies does not void your printer warranty. Genuine OEM DEC LA30RKA Printer Ribbon. They are designed to work in the DEC LA30 printer/copier(s). Genuine OEM TallyGenicom 2246601003 Fabric Ribbon. They are designed to work in the DEC DecWriter I printer/copier(s).